The Development Department at Franciscan Media seeks a Major Gifts Officer responsible for elevating a well-coordinated giving program designated to cultivate and solicit support from individuals and foundations. The Major Gifts Officer works closely with the Development team, the president, Franciscan religious staff, and lay staff, to strengthen existing relationships and establish new relationships with individual donors. This is a new position for the organization, so the applicant has the opportunity to build the major gift program from the ground up. This integral team member is responsible for assessing current and prospective donors, while also cultivating and stewarding major gift donors. The portfolio also includes high annual giving donors. He/she will connect donors to the broad print and digital resources of Franciscan Media and educate them on the global impact and reach of this organization. Fundraising: Identify, assess, cultivate, solicit and close five and six figure gifts from individuals. Develop cultivation and solicitation strategies for each individual. Strategically move major gift prospects through the development cycle from qualification to cultivation to solicitation to closing to stewardship. External Communications: Specific tasks may include: preparing written and verbal presentations and proposals and delivering this information personally to potential funders, representing Franciscan Media at local foundations, family foundations and not-for-profit board meetings, communicating on behalf of Franciscan Media in donor meetings, at events, and in fundraising committee meetings. Project Management: Lead or assist in leading targeted major gift fundraising projects and provide accountability for reaching project goals. Assist in departmental projects, events and programs. Remain current on legal and programmatic changes affecting development functions. Renew and increase gifts of individual donors by securing personal visits, creating cultivation and stewardship strategies. Develop and manage a portfolio of current donors and major gift prospects. Make frequent contact with donors and prospects to thank them, build relationships with them, and learn of their specific interests, following up on those interests to further engage them. Identify potential planned giving prospects among assigned donors and share with Legacy Giving Consultant for assistance in developing planned giving strategies. Confidently network at community events and build relationships that increase resources and public awareness of Franciscan Media resources. 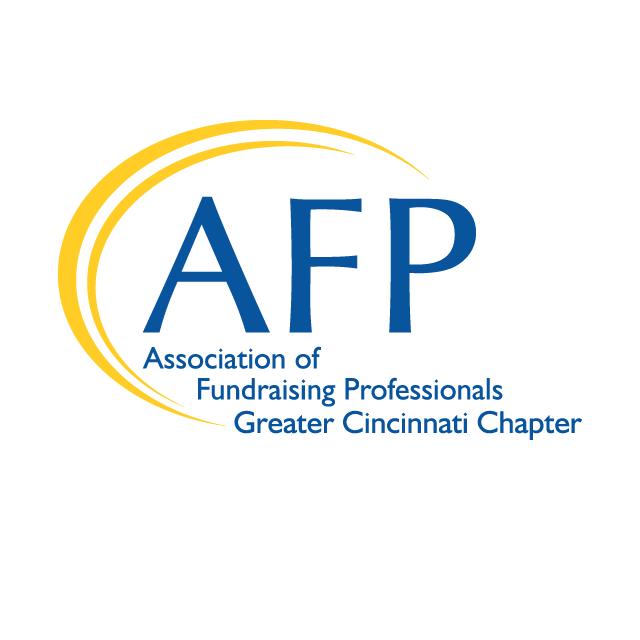 Work to develop and implement strategic plans to convert annual donors and event attendees into major donors. Effect, analyze, interpret, recommend, and implement new and existing policies concerning donor cultivation and relationship building. Assist, consult, and advise on short-term goals and objectives and long-term planning for overall improvement of the Development Team. Involve the President, Publisher, Advisory Board, and other staff members in the cultivation of donors and prospects as appropriate. Portfolio expectation of 100 current donors and 100 gift prospects. Substantially increase the number of sustaining donors each year. Track donor relations and stewardship activities in the established databases. Update donor records in database. About 30-50% of your time will be attributed for travel. Familiarity with fundraising software and Hubspot CRM a plus. Strong people skills and excellent interpersonal skills. Franciscan Media is a Catholic media house in North America. We reach millions of people each year across the globe with the liberating message of Jesus Christ—in the spirit of St. Francis of Assisi, founder of the Franciscans. We seek to provide resources in print, audio, and video that will inform and inspire the next generation in their journey of faith. Through all our social channels we look to connect the growing digital community in spreading the Good News of Jesus Christ. We are proudly based in Cincinnati, Ohio’s historic Over-the-Rhine district, where the Franciscans have ministered since the 1800s. We operate as a nonprofit ministry of the Franciscan Friars of St. John the Baptist Province.